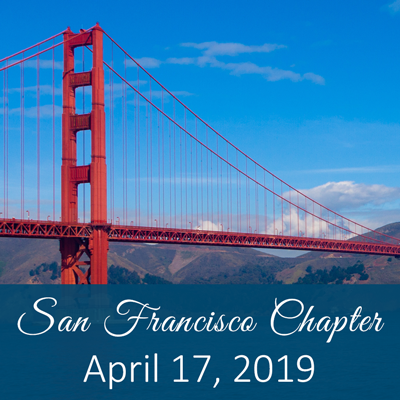 Register to join us for the San Francisco Chapter Vendor Show and Dinner. Click here to view the meeting flyer. To register, sign into your account, then click either the 'Register Myself' or 'Register Someone Else' buttons above. Registration is not complete until you have also clicked the 'Proceed to Checkout' button and completed the checkout process!